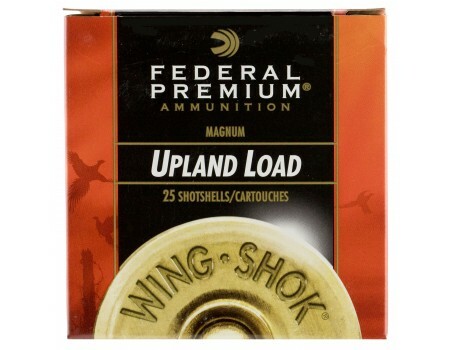 Federal Premium Upland Lead Shotgun Shells for Hunting/Target. 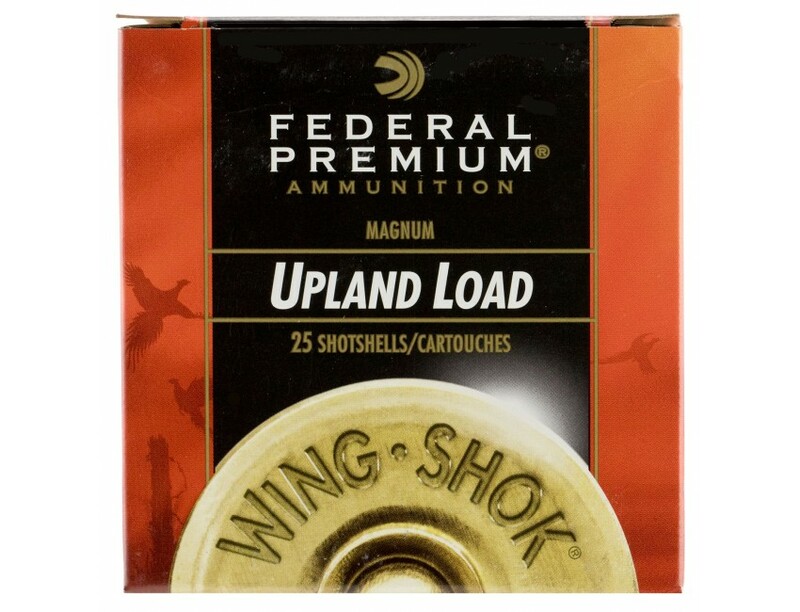 12 Gauge, 3", 1-5/8 oz. Case price, 10 Boxes with 25 Shells/Box, 250 Shells Total.